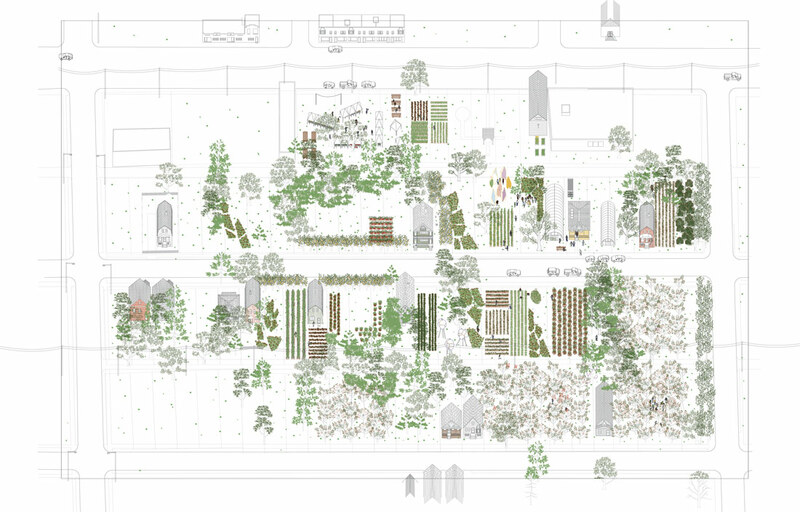 In Detroit’s historic North End, local studio Akoaki, led by Anya Sirota and the French designer Jean Louis Farges, is working with the Oakland Avenue Urban Farm, founded by Jerry and Billy Hebron, to set up a civic commons site. 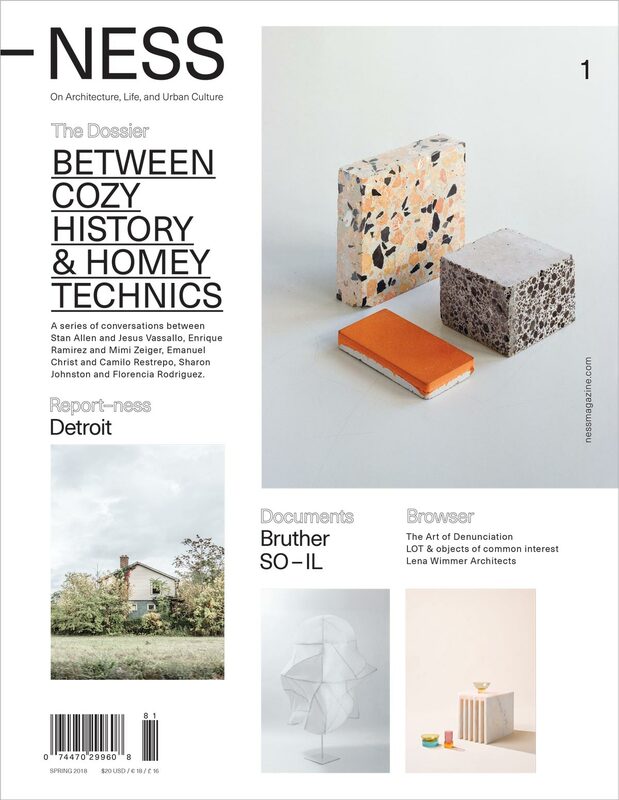 Detroit Cultivator is a six-acre urban plan with food production, cultural activities, and civic assets that aim to empower the social and economic fabric of the community. The unique effort is grounded in its respect for cultural heritage and social integrity.